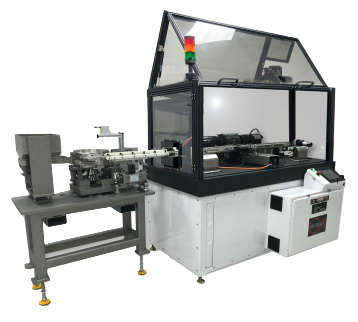 Glebar's DD-7 is one of the most compact double disc grinding machines on the market. Designed for grinding small diameter components, it accurately controls their length and perpendicularity. Applications range from printed circuit board drill blanks, carbide pins, ceramic blocks, alumina tubes and roller bearings for the aerospace, automotive, medical, metals and mining markets.